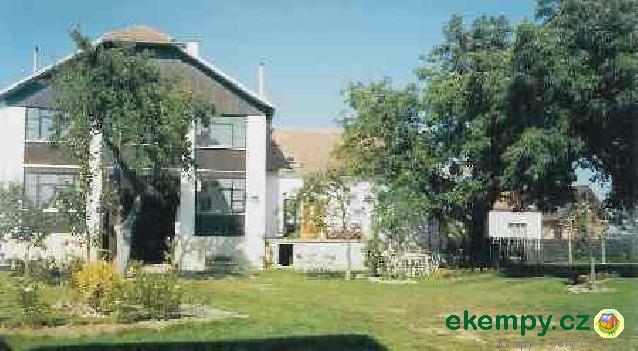 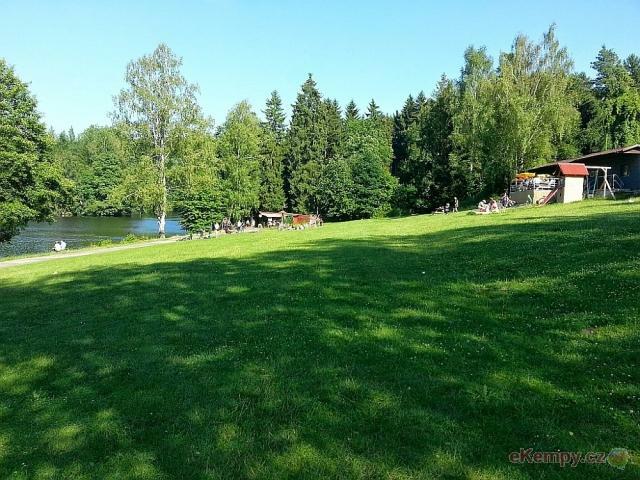 In the area of Chatová osada, there is equipment for ping-pong, basketball court with interpavers, sandy volleyball court, see-saws and sand-pits .. 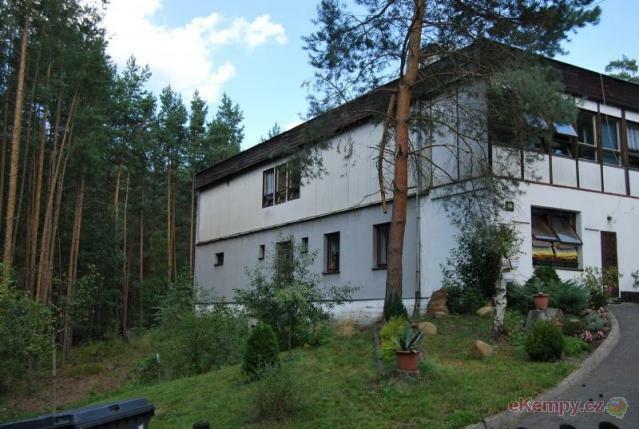 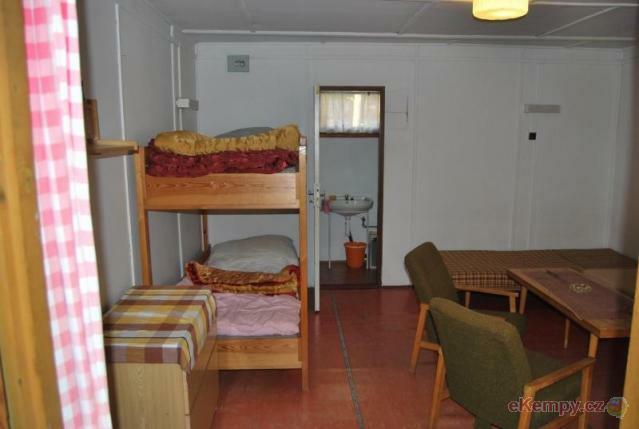 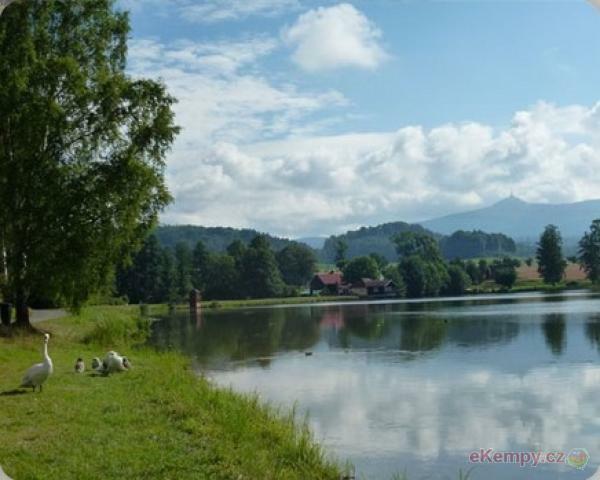 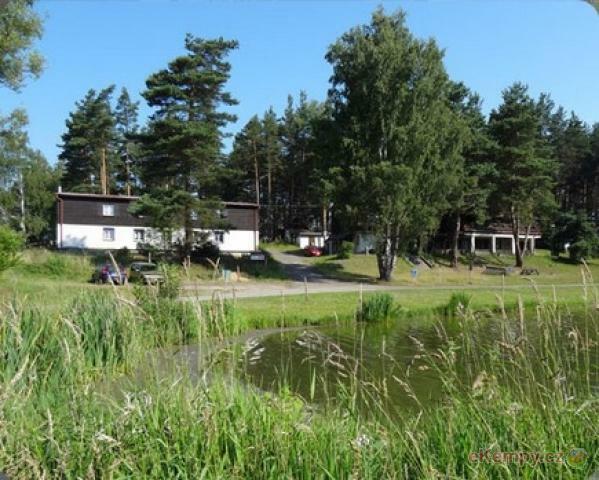 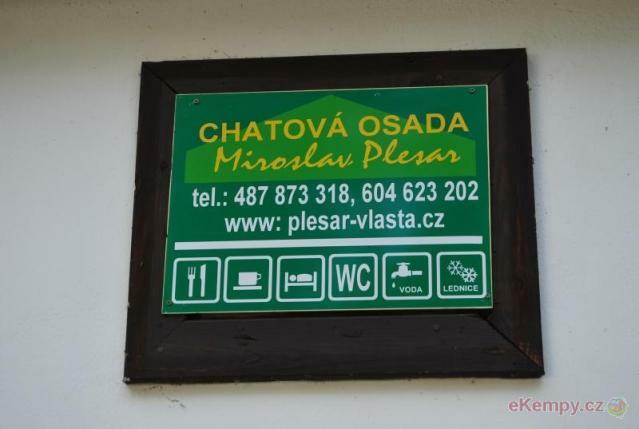 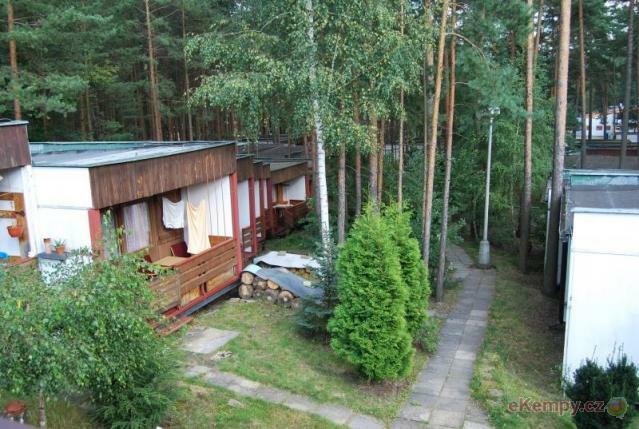 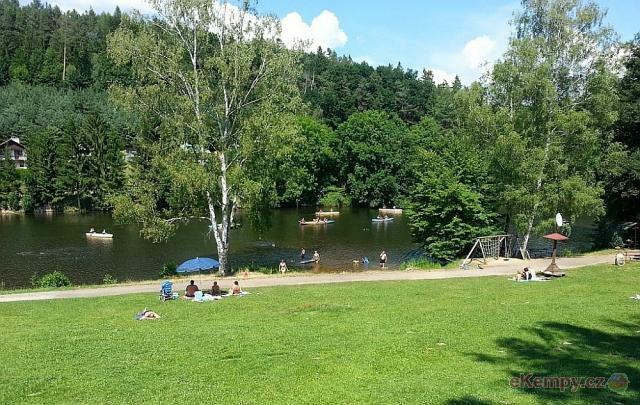 Recreational site offers short-term rentals of rooms and camping in a beautiful and peaceful ambient of dam Vranovská přehrada surrounded by diver.. 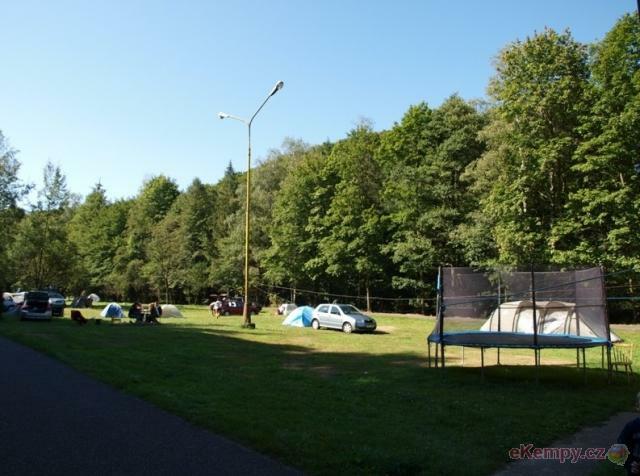 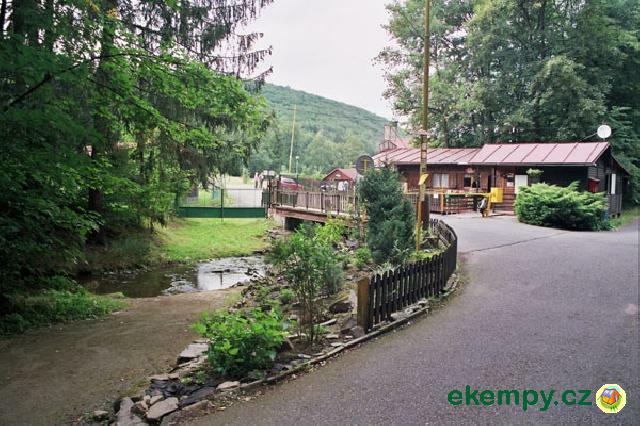 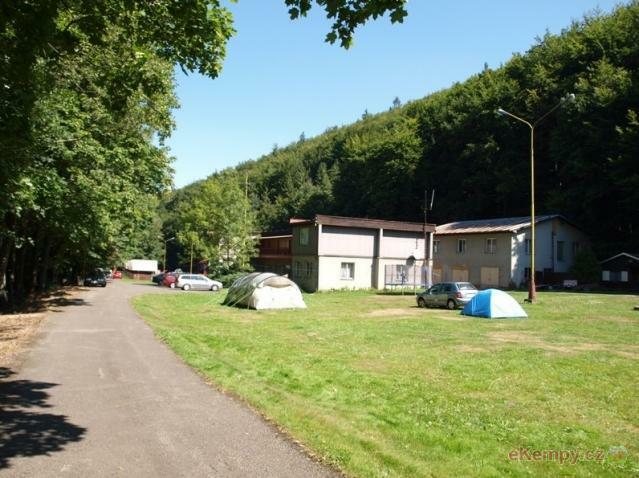 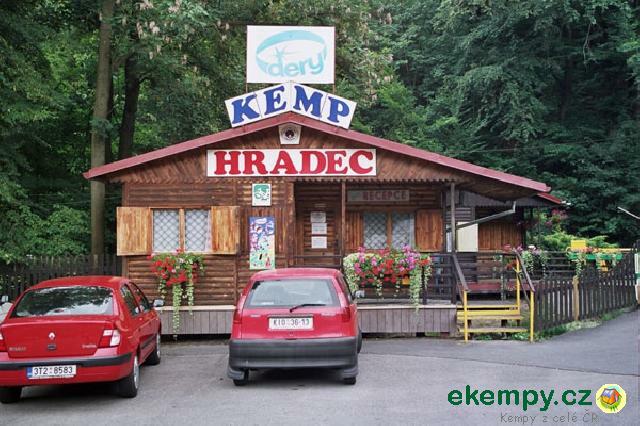 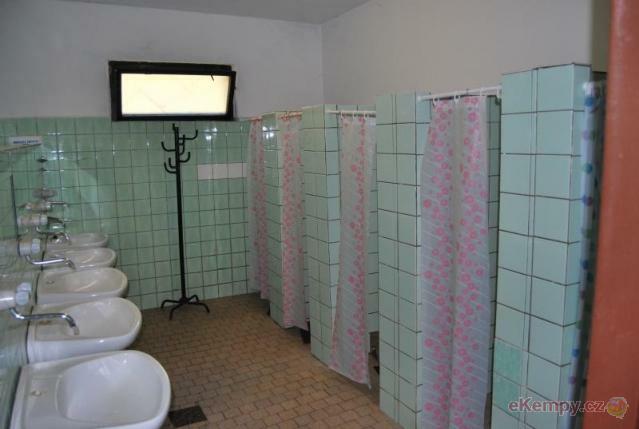 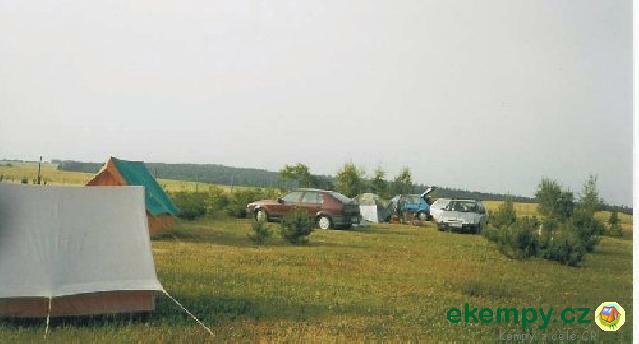 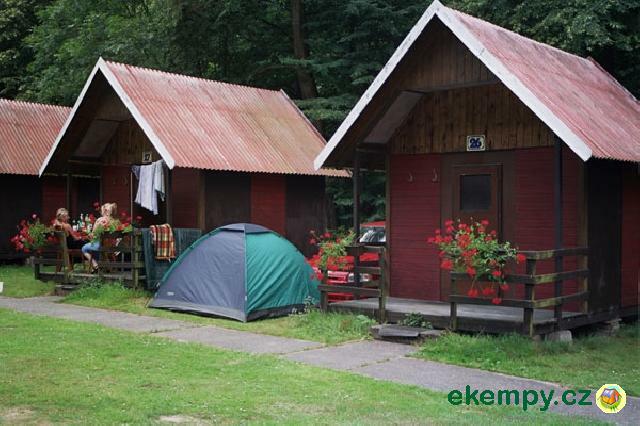 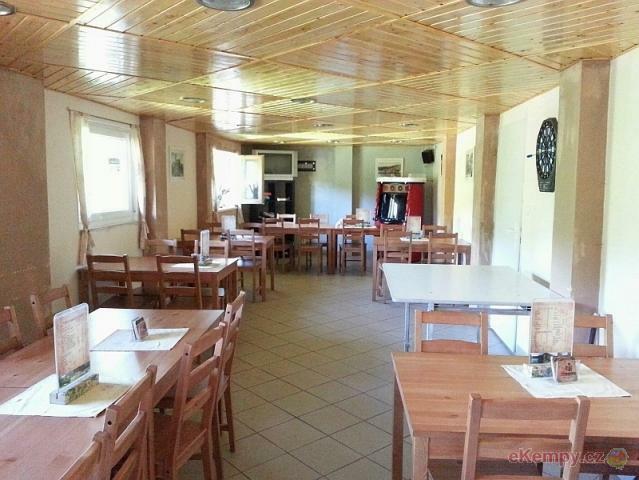 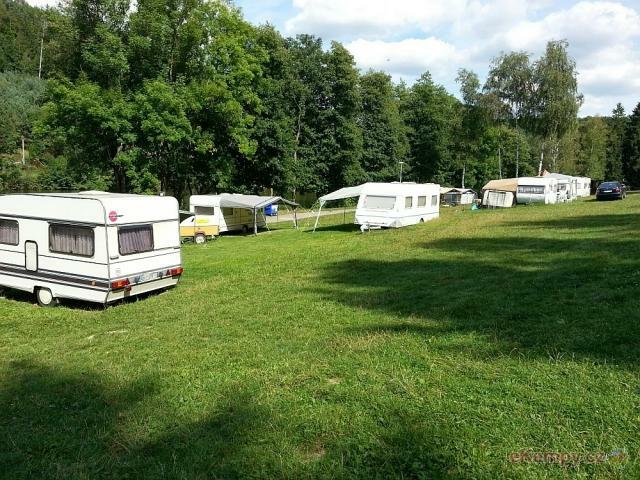 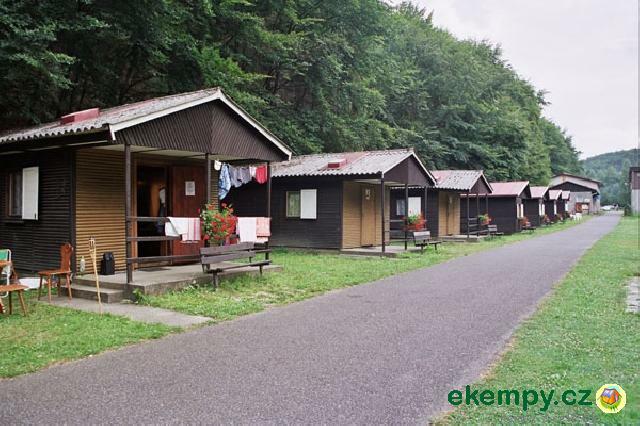 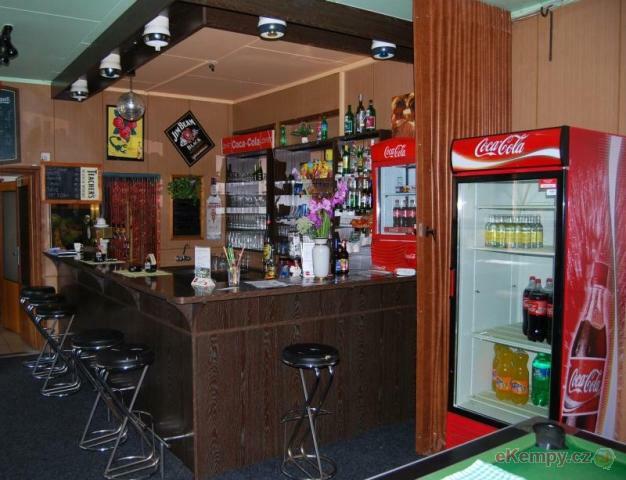 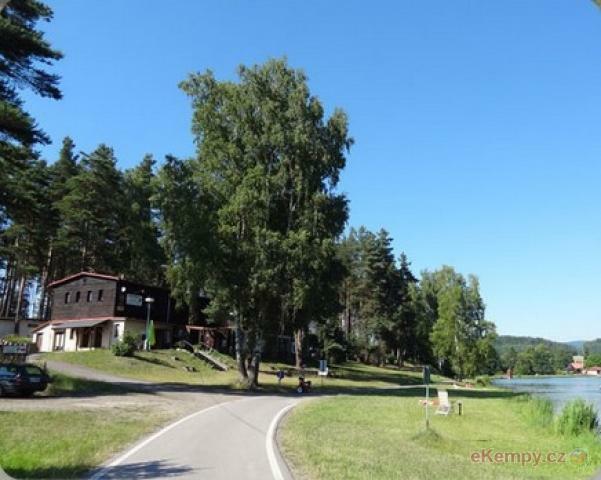 Camping Klanovice Prague is about 20km from the city center and it offers a nice quiet place and all equipment for camping in tents, caravans, as ..